Coffee is one of things that complete my day. It makes me happy whenever I drink one. Since I started working, I learned to drink coffee most of the time. It is one way for me to de-stress, and it will be such a relief if I have a cup of coffee before starting my day or after having a tiring day at work. 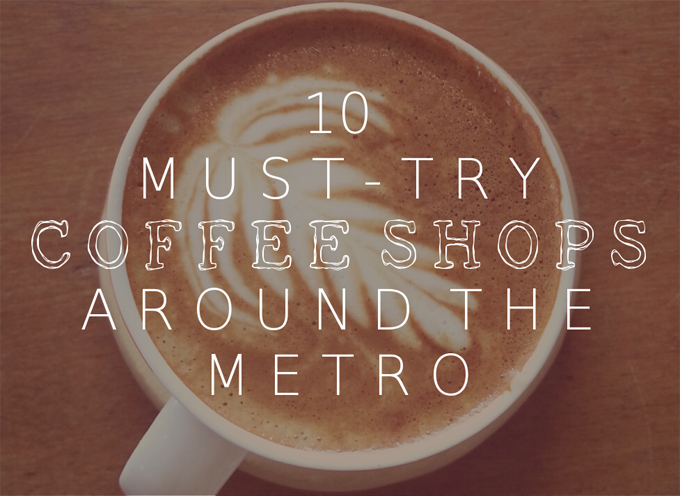 For those who love coffee as much as I do, I am glad to share these 10 must-try coffee shops around the metro. If ever you find yourself near these places, try to visit them. They are not only a perfect place for great coffees, but also for experiencing a soothing ambiance. 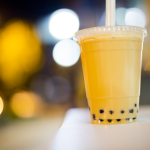 Don’t just stick to mainstream coffee shops you’re used to. It’s time for you to explore and taste other exciting coffees too. Check out the following cafés now! Magnum Opus Fine Coffees offers coffees in a more personal way. 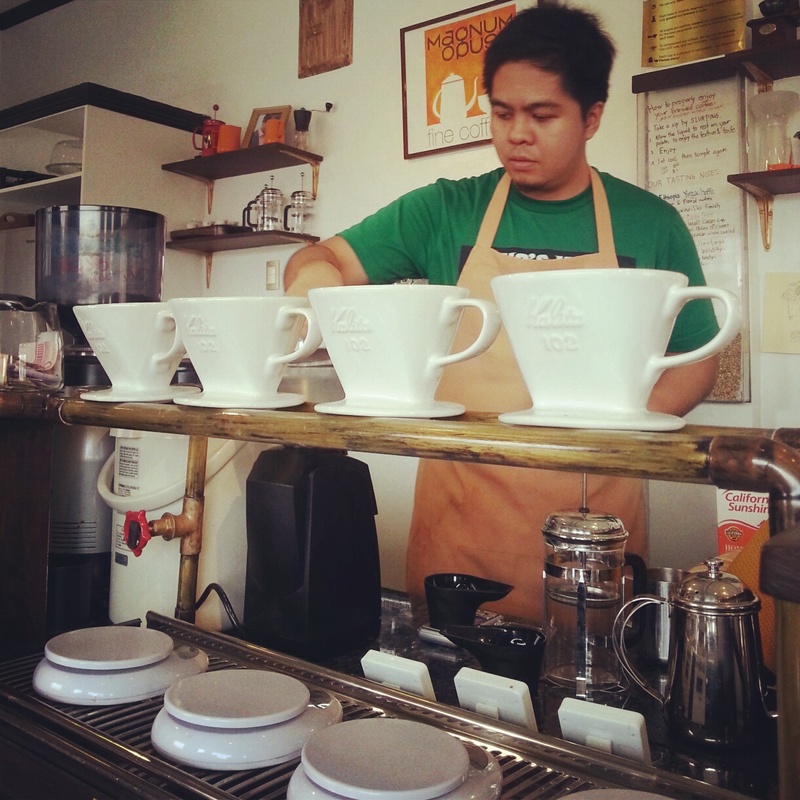 Mr. Jonathan Choi, the owner, also serves as the artisan barista in his coffee shop. He personally prepares your order which makes it more special. Not only do they serve fine coffees, they have sandwiches and other food to offer, too. It may be quite pricey for some, but it’s worth it. Our club, Coffee Club, had fun trying out the artisan coffee in the South. Do you also wish to go to Korea and travel around the country? 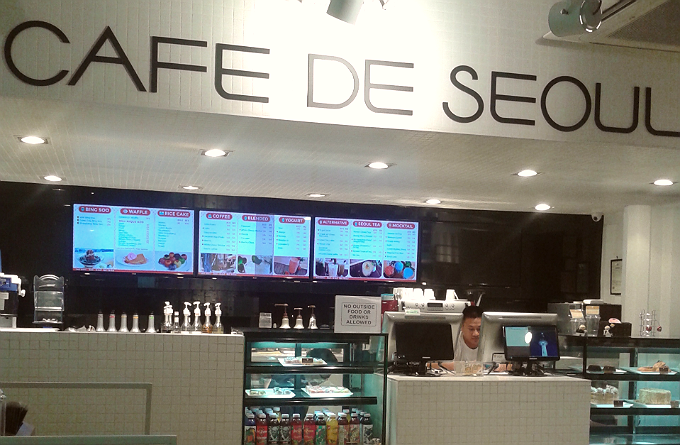 In case you haven’t been to Cafe de Seoul yet, you will experience a Korean vibe when you get there. It is a perfect place to study and to catch up with friends. There are a lot of coffee flavors to choose from and they really do have a nice interior. 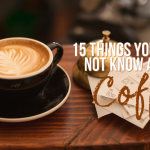 You will definitely enjoy sipping your coffee and eating a piece of cake on the side. 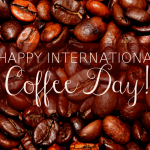 READ Happy International Coffee Day! 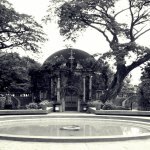 Since Commune is located in the busy city of Makati, you will see a lot of working people having their lunch or dinner at this place. A cool vibe is present at this coffee shop. 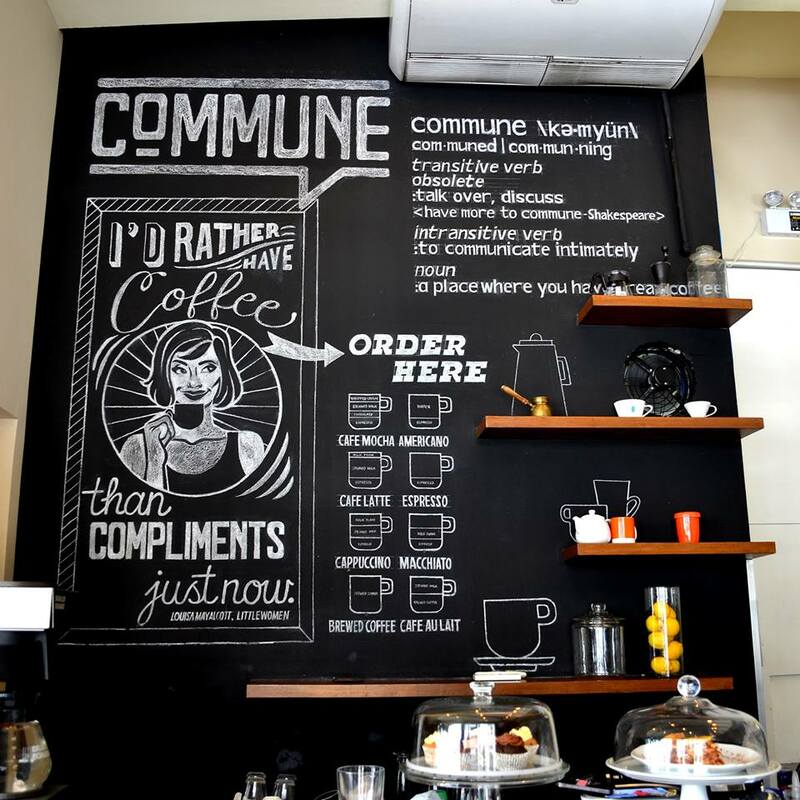 Enjoy a pleasant spot while having a business meeting or coffee date at Commune. 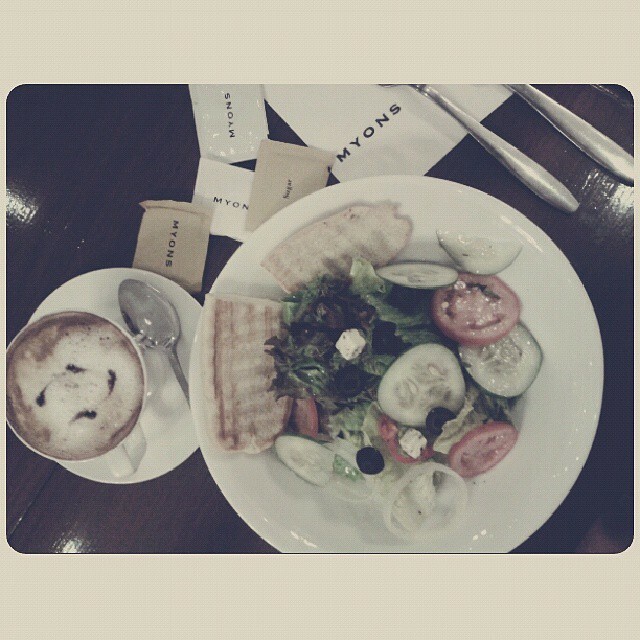 Myons Coffee & Tea Co. I call this coffee shop as my happy place. Since it’s near where I live, it is very accessible for me. Though I haven’t been here for quite awhile now, still it’s the best place for “alone time”. Whenever you feel like having time just for yourself, you can come here and have your coffee paired with a piece of red velvet cupcake or a plate of fresh salad. Nothing compares to a place where you cannot just simply sit and relax, but can actually lie down while reading a book or reviewing for your subjects. 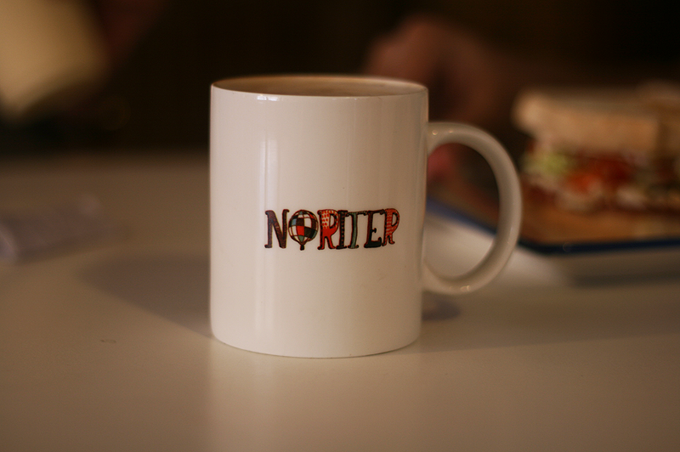 Cafe Noriter is a playful coffee shop where most college students prefer to study and do some school stuff. You can also write stuff on their wood decks and have a great time munching on your cake and drinking your favorite coffee. 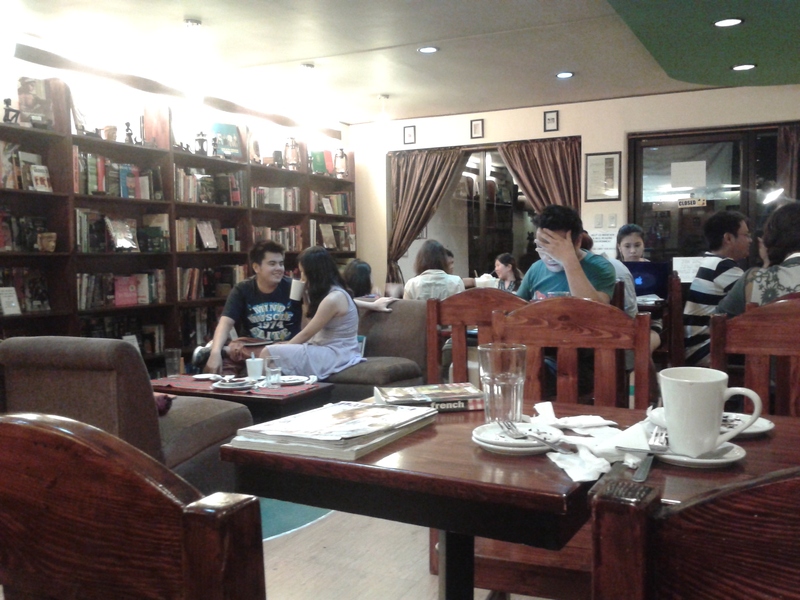 Never miss this coffee shop when you plan a Maginhawa food trip with friends. You’ve got to include this on your list of places to visit to complete your itinerary. It is an ideal place for book and coffee lovers because there are a lot of books which you can read while staying at the place. There are a lot of book choices as well as food selections at this shop. 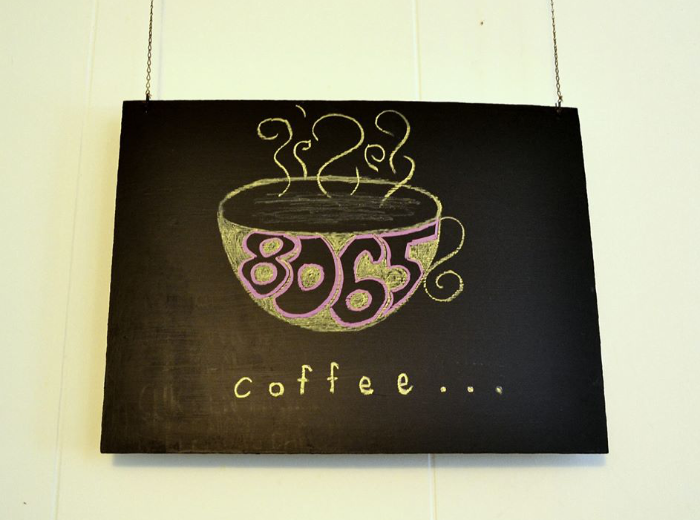 8065 Coffee is a great place to hang out with friends or to eat out with your colleagues. 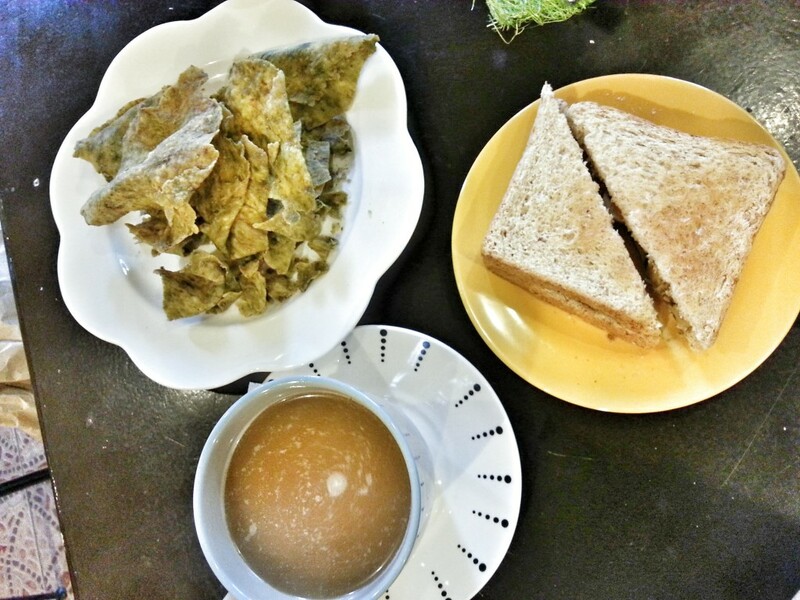 You will never go wrong with its delicious food items and coffee. There are also great art pieces which are best to take a shot. 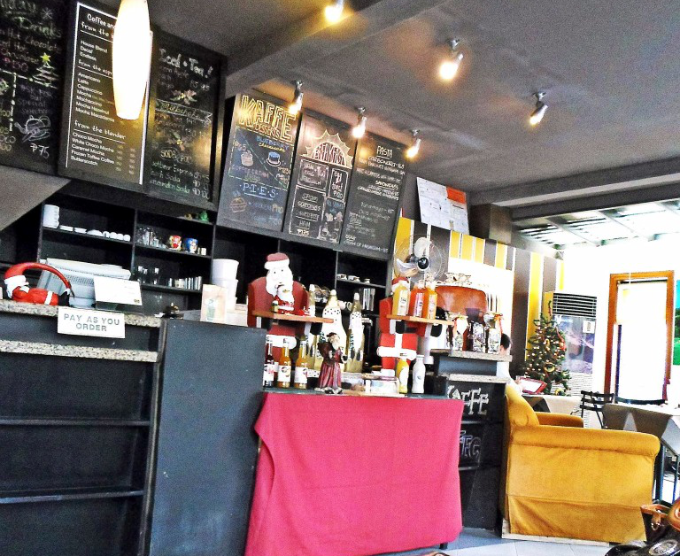 Visit Korea’s leading coffee shop in the metro today! 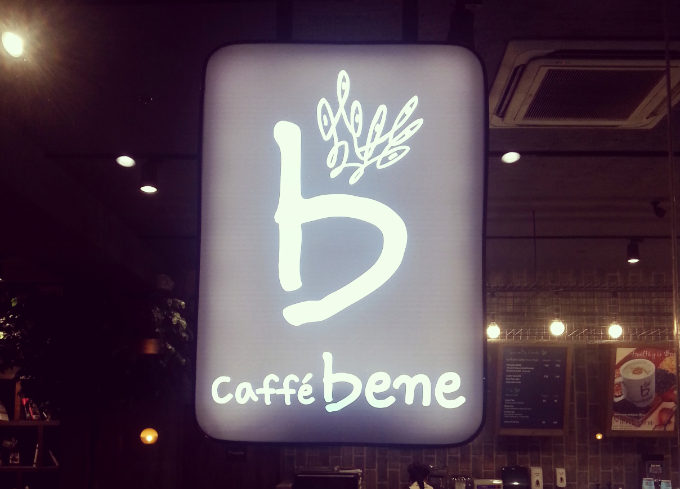 Taste their mouth-watering gelato, freshly-made waffles, and of course their specialty coffee. The ambiance is also comforting with vintage European interior combined with cute Korean designs. Rich and smooth coffee is what Kaffe Caffe offers to you. It has a homey vibe where you can loosen up with friends or loved ones. 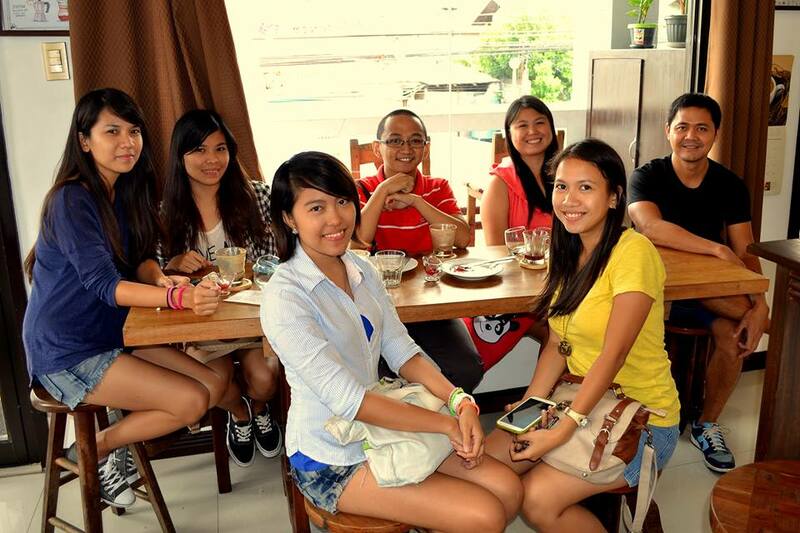 The owner, Anjie, provides special coffee classes to enthusiasts and HRM students. She passionately learns the art of creating great coffee and shares it to those who are interested with it. If you are the health conscious type of person, Green Halo Organic Store and Café is the best place for binge eating and drinking. At this coffee shop, they don’t just serve you with creative and organic food, they also offer an artistic place. Though it has a small space, you can still enjoy spending time at this place. Honestly, I’d stop drinking coffee, but I’m no quitter. I may miss out on a lot of other coffee shops around the metro, but these are the best ones for me so far. Though I can actually live with just 3-in-1 instant coffee every day, crafted coffee offers more refined and scrumptious taste. Plus, the wonderful place adds up to the whole package of relaxation and peace of mind. 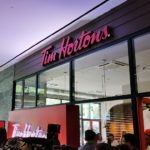 Do you have other coffee shops to suggest? 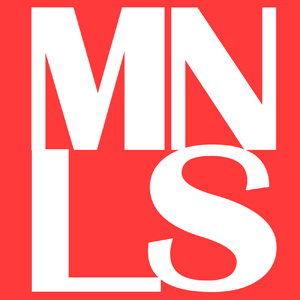 Share it with us now!